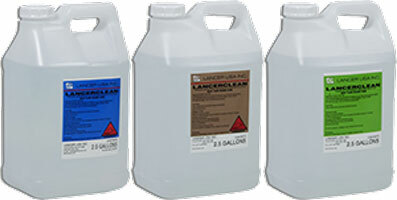 The LancerClean Detergent is formulated in three solutions, LCD-P, LCD-S and LCD-H, and is specifically designed for our Lancer high-pressure washers to achieve maximum cleaning results. 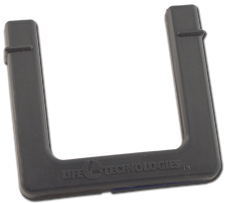 All three solutions are powerful enough to clean a variety of contaminants including laboratory soils, "baked on" organic residues and petroleum applications. This detergent is formulated to safely clean all types of glassware, surgical instruments and other labware items. Use of these chemicals is made easy with their premixed solution for direct use from the bottle to the washer and their peristaltic pump enabling automatic dosing – no measuring needed. 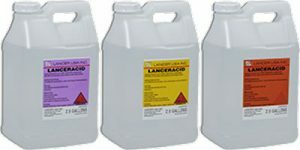 These cleaning chemicals are produced with a double filtration system and excellent quality control, ensuring the integrity of these solutions is maintained.